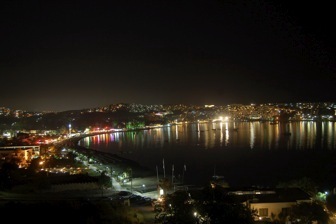 Bitez is also known as Agacli, which means 'forest'. As you've probably already guessed, there are plenty of trees here, including tangerine and olive trees. 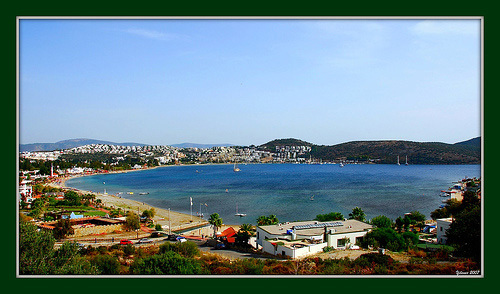 Bitez is one of Bodrum Peninsula's most suitable places for year-round living. There's a stable Turkish population and a small but cohesive expat population, too. You'll discover that during the winter it's quiet, but it doesn't stop altogether. It's a good place for families - young and old alike will find pleasures to suit. Bitez has a traditional village charm, and despite being an established town it's not full of tourists. In fact, many Turkish city-dwellers own property in Bitez due to its laid-back charm. 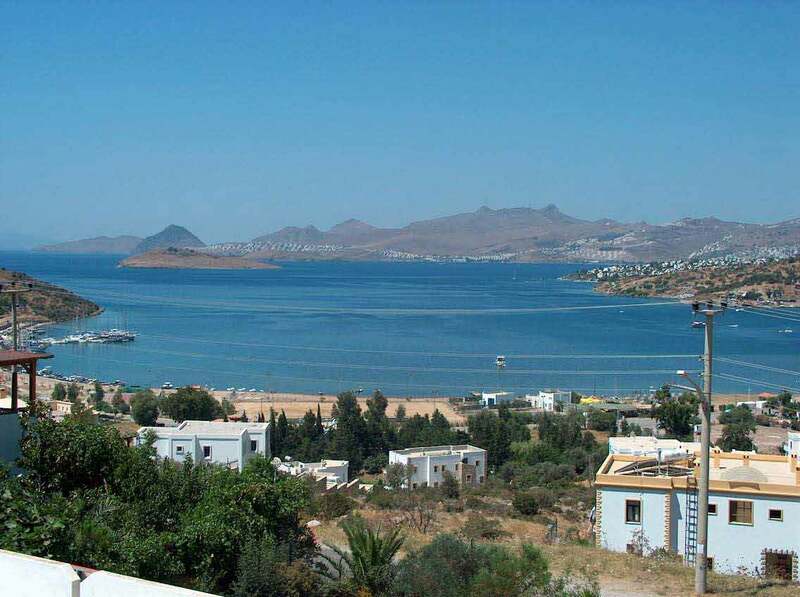 Bodrum Town is only five kilometres away and easily accessible by public transport. The town has a beautiful, clean, sandy beach, and the sea is warm and shallow, perfect for children and beginners. There is also a popular sailing school here. Due to Bitez's location, opposite the Greek island of Kos, some of the area is restricted for foreigners hoping to buy property. Luxurious Bitez enjoys 300 sunny days a year, long, dry summers and mild, rainy winters. The sea remains a swimmable temperature much of the year; you may even find yourself taking a mid-December dip. It can get very hot over the summer months, especially in August and September.